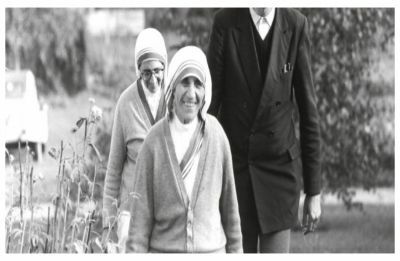 Earlier one of the pictures shared by Radhika from the sets of the film with Kareena Kapoor's name in the accompanying hashtags instigated reports of the actress' involvement in the project. 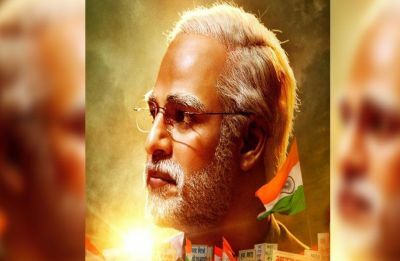 The top court said it will possibly pass an order if the petitioner brings on record that what the biopic on PM Modi depicts is highly objectionable. 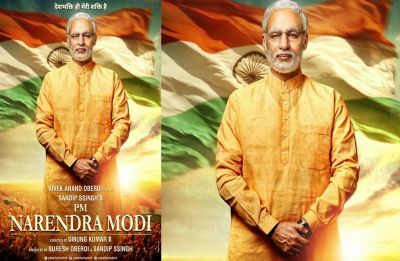 Maharashtra Chief Minister Devendra Fadnavis along with Oberoi had unveiled the first look and poster of the film in January. 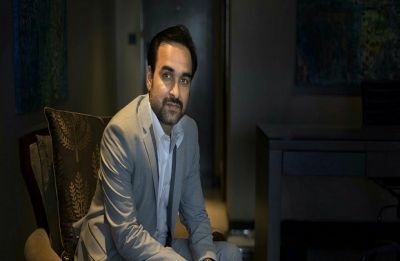 Super Deluxe, a Thiagarajan Kumararaja directorial, features leading South Indian actors like Vijay Sethupathi, Fahadh Faasil and Samantha Akkineni. 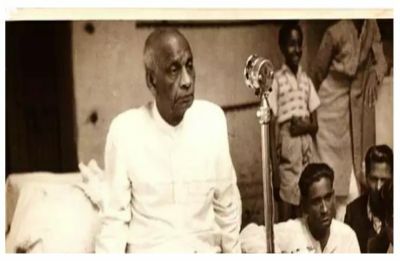 Sardar Vallabhbhai Patel's life story is all set to be the subject of a web series, which is based on Hindol Sengupta's book "The Man Who Saved India". 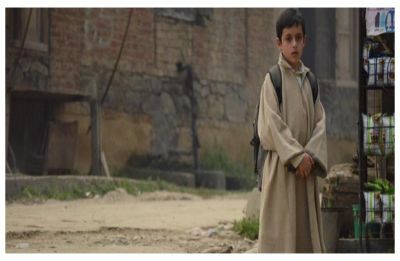 Hamid a film about an eight-year-old Kashmiri boy's search for his missing father, will now open in theatres on March 15. 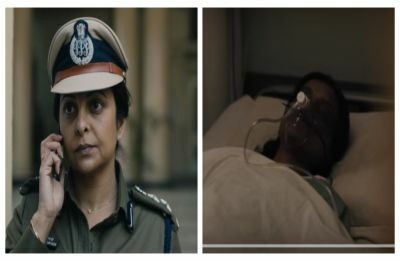 The seven-part anthology series on Nirbhaya is reportedly based on the crime files of the Delhi police . 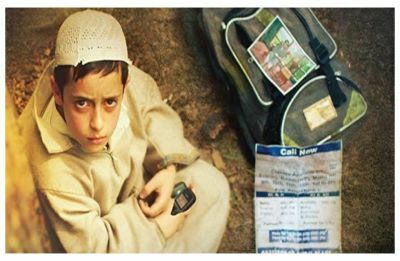 'Hamid' a film about an eight-year-old Kashmiri boy's search for his missing father release date postponed in the wake of Pulwama terror attacks. 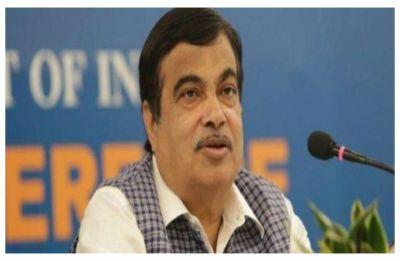 Anurag Bhusari, who has made a film on Union Minister Nitin Gadkari titled Gadkari says the movie is not propaganda and merely chronicles facts.